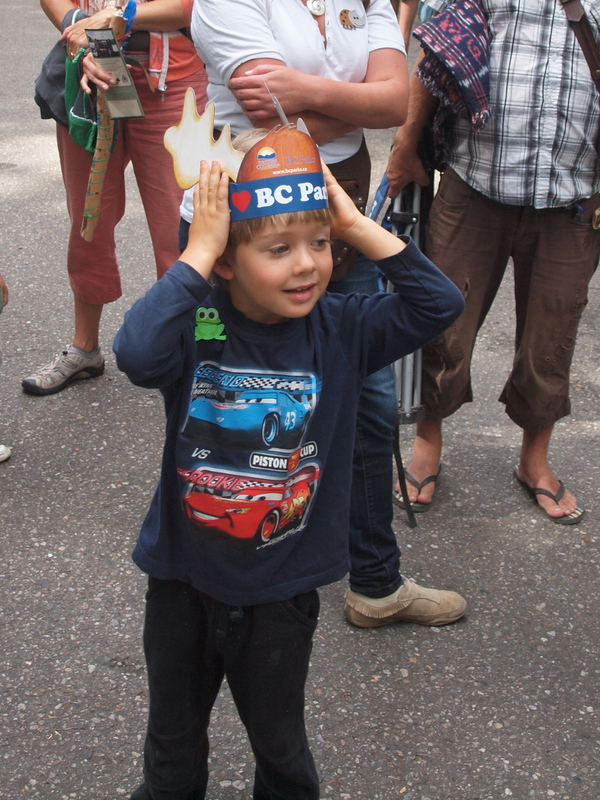 We had a great party to welcome the Kokanee Salmon back to Kokanee Creek last Sunday. I will talk about the salmon later, but enjoy the photos from the party! We welcomed over 1,000 Kokanee Salmon back to Kokanee Creek Park last Sunday – and what a party it was! I will talk more about the salmon in my personal blog (siderius blog) later, but I wanted to share some of the photos and joy while the memories are still fresh. Thanks to the West Kootenay EcoSociety, all the volunteers and staff, everyone who came to celebrate – and of course, the fish!